Aston Martin DB11 Volante Running Costs, MPG, Economy, Reliability, Safety | What Car? 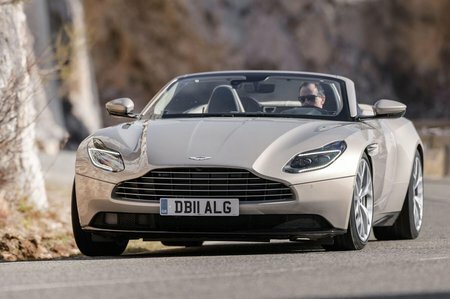 Let’s not beat around the bush here: a DB11 Volante will cost you a small fortune. Presumably, this won’t be news to you if you’re considering a purchase, but just how much will you be in for? Well, haggling isn’t likely to be fruitful; dealers don’t give up discounts willingly, so get ready to stump up most of the substantial £150k-plus asking price. 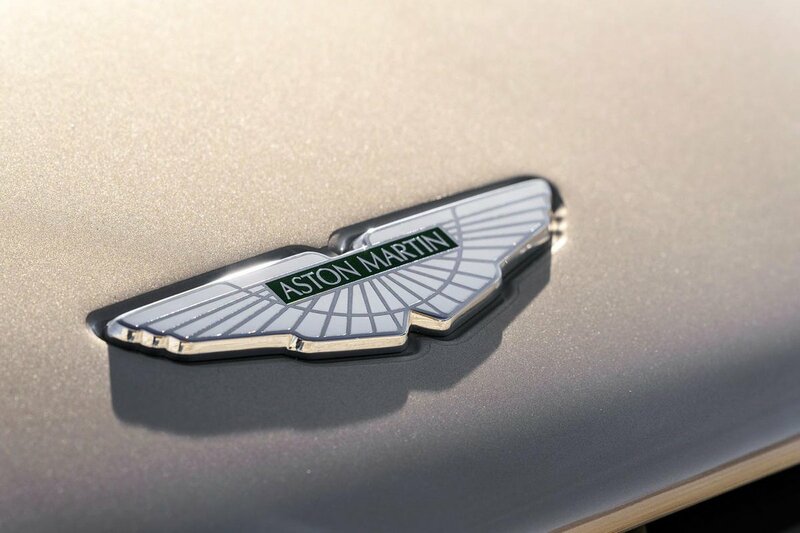 Expect that to nudge towards £200k if the bespoke options list excites you. Then there’s the prospect of day-to-day running costs. Claimed combined fuel consumption is only 28.3mpg, and while CO2 emissions may be comparatively low next to similarly powerful cars, that makes little difference if you’re thinking of running one as a company car - the DB11 Volante still sits in the top bracket for benefit-in-kind tax. Then there are insurance premiums and annual service costs to factor in – especially when you need a new set of rubber. That said, its rivals are no different. 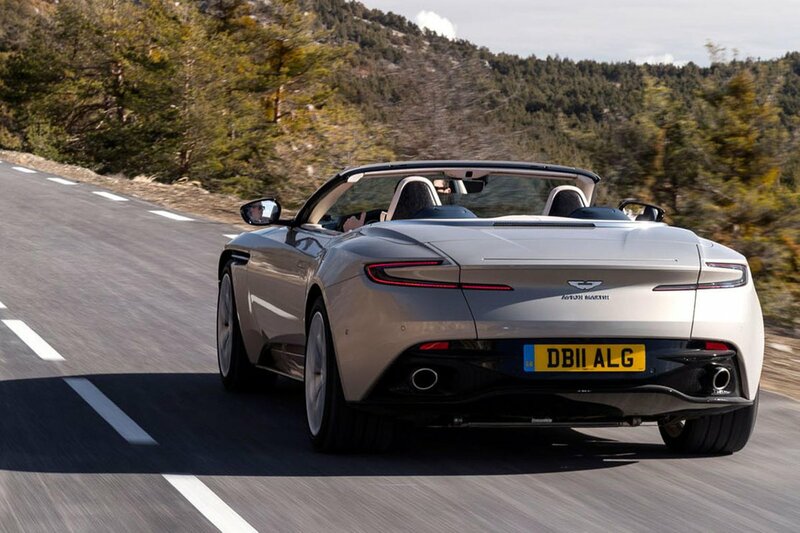 At least the DB11 Volante should depreciate relatively slowly; it’s predicted to hold on to much more of its value after three years than a Mercedes-AMG S63 convertible. One thing you can get excited about is the extremely long list of standard equipment. This includes 20in alloy wheels, switchable dampers, heated and electrically adjustable leather seats, dual-zone climate control, double-glazed side windows, keyless entry and start, cruise control, front and rear parking sensors, a 360deg parking camera, a DAB radio, sat-nav, an 8.0in touchscreen and LED headlights. The DB11 hasn’t been crash tested by Euro NCAP or security tested by Thatcham Research, but it gets seven airbags, tyre pressure monitoring, an engine immobiliser and an alarm. However, it’s disappointing that it isn’t available with any modern safety aids, such as automatic emergency braking, blindspot monitoring or lane departure warning. For all the latest reviews, advice and new car deals, sign up to the What Car? newsletter here.